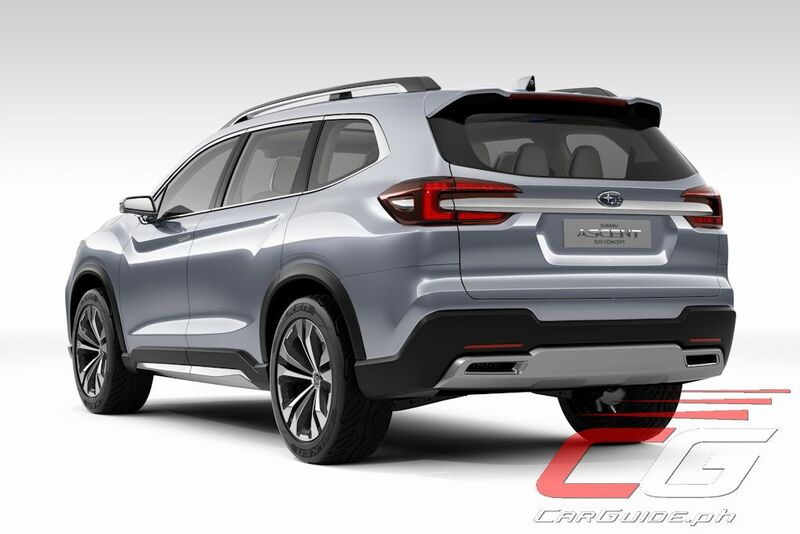 Look out Ford Explorer and Mazda CX-9, there’s a new entry that’s knocking at your door and it comes from Subaru. 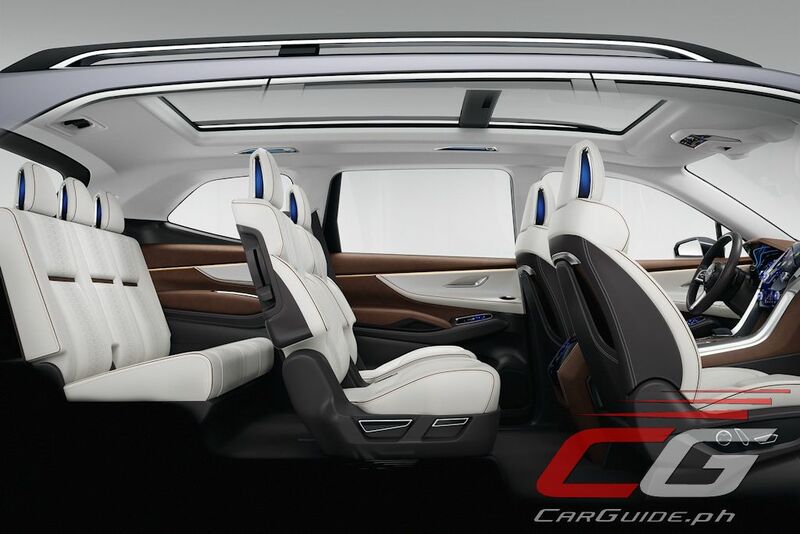 After being teased as the Viziv-7 Concept a while back, Subaru has shown off the Ascent SUV Concept at the New York International Auto Show. 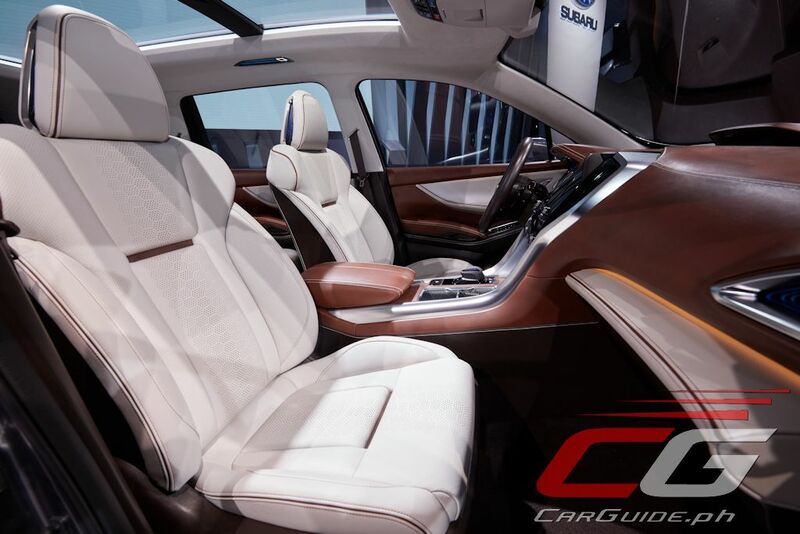 It’s the clearest direction yet at what to expect with Subaru’s large 7-seater SUV. 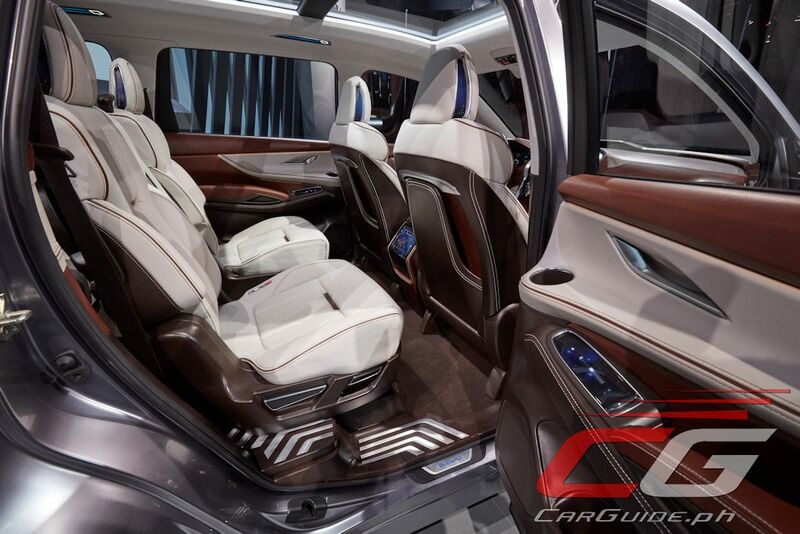 Though officially labeled as a concept, peel away the large wheels and small exterior mirrors, and it shows you what the Ascent will look like in production form. 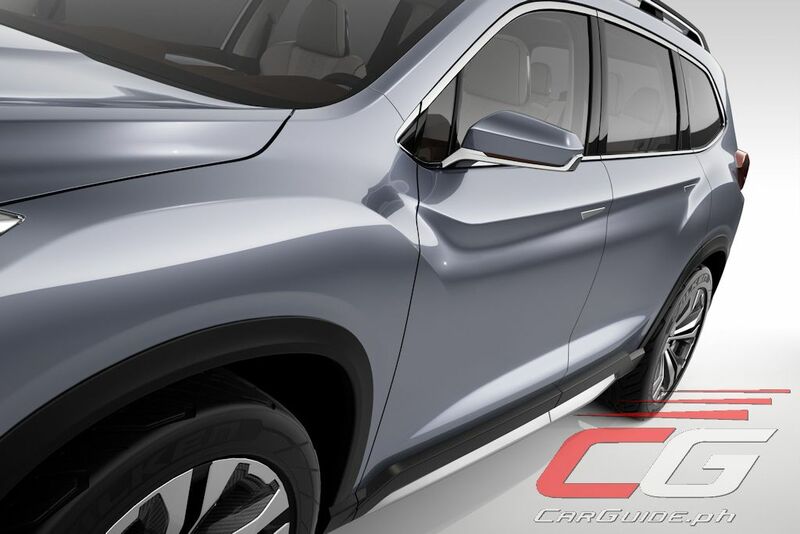 The Ascent follows the company’s “DYNAMIC x SOLID” design language giving the Ascent bulging fender flares and a large, bluff grille. 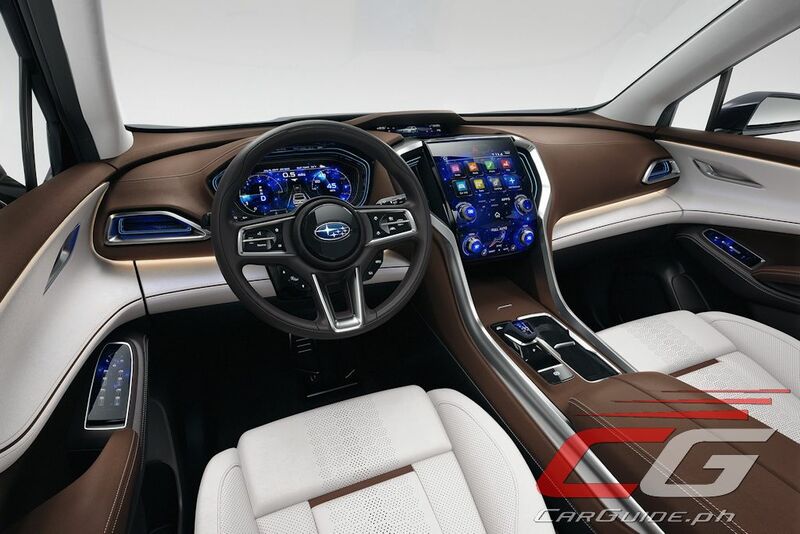 Inside, some themes from the current crop of new-generation Subarus are present, like in the center console, gauges, and steering wheel, but the interior is largely more flowing in execution. 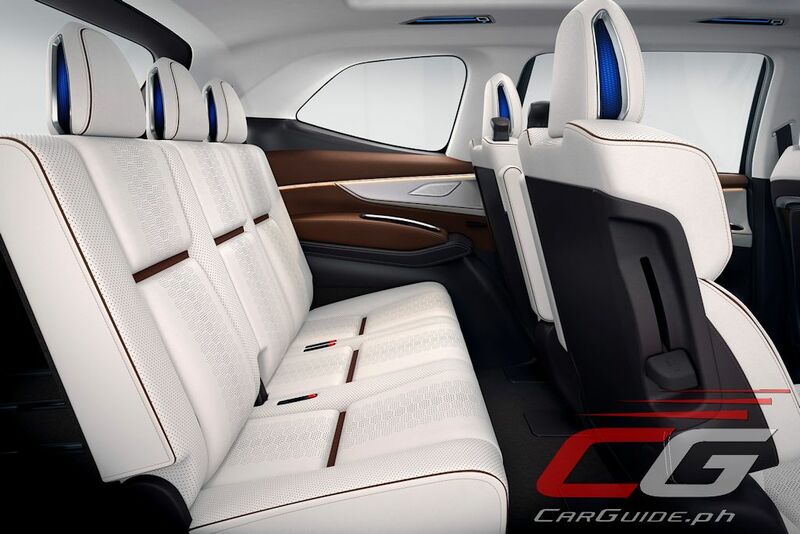 The concept has 7 seats including second-row Captain’s Chairs. 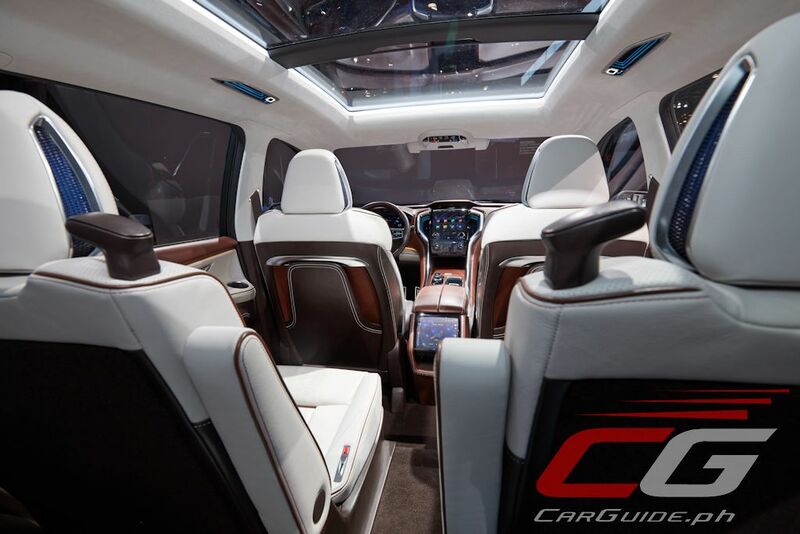 This could indicate that the production version of the Ascent may be offered with up to 8 seats. 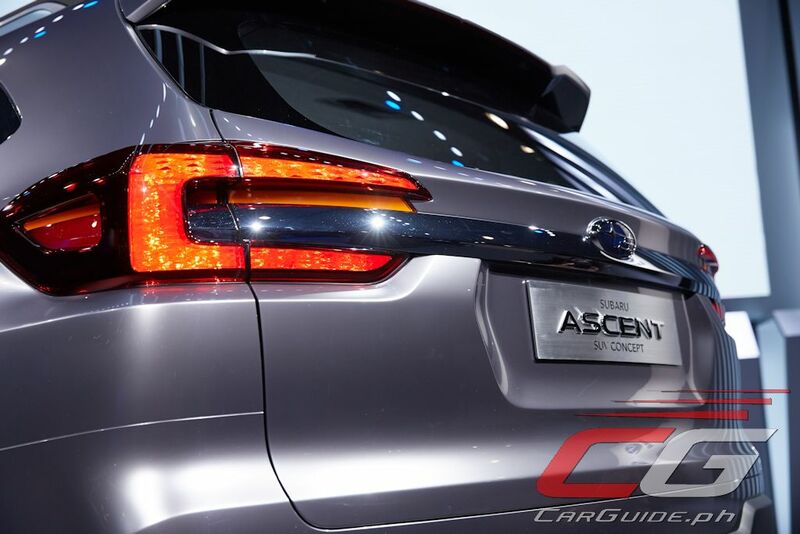 Underpinned by the next-generation Subaru Global Platform, it’s been modified for duty in the Ascent. It’s one huge SUV with an overall length of 5,050 millimeters and a wheelbase of 2,970 millimeters. 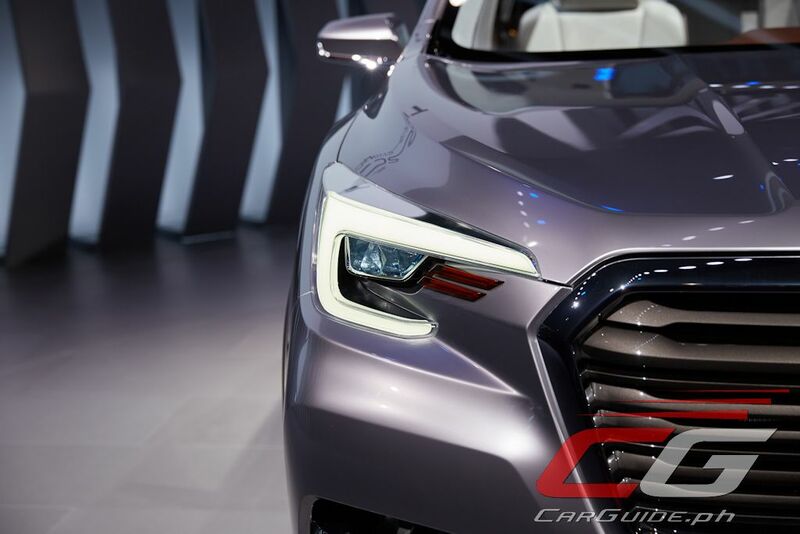 As for powertrain, it seems that the death of the Flat-6 is all but confirmed as the Ascent will use a brand-new direct-injection turbocharged horizontally-opposed 4-cylinder engine with a displacement of 2.4-liters. As always, expect it to be mated to a Lineartronic CVT with Symmetrical All-Wheel Drive. 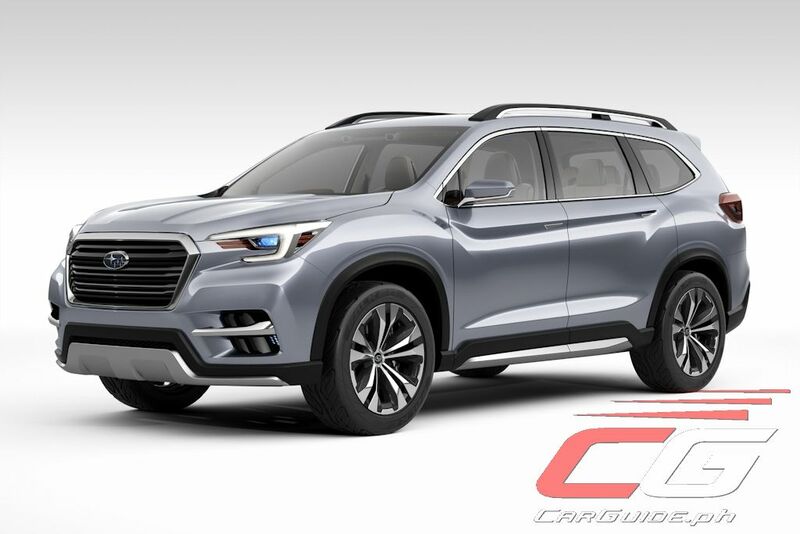 The Subaru Ascent will be assembled at the company’s Indiana assembly plant and will go on sale in the US next year. 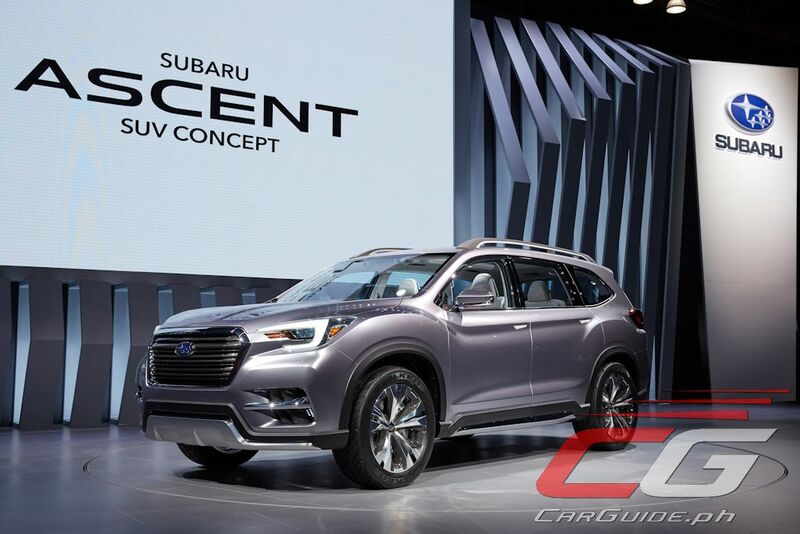 Subaru has confirmed that the Ascent will be sold exclusively in the North American market first, though if the Tribeca (the Ascent’s predecessor) is any indication, the chances of the Ascent making it to the Philippines is very strong. Surely no diesel version, and CVT wont cut it... bummer! 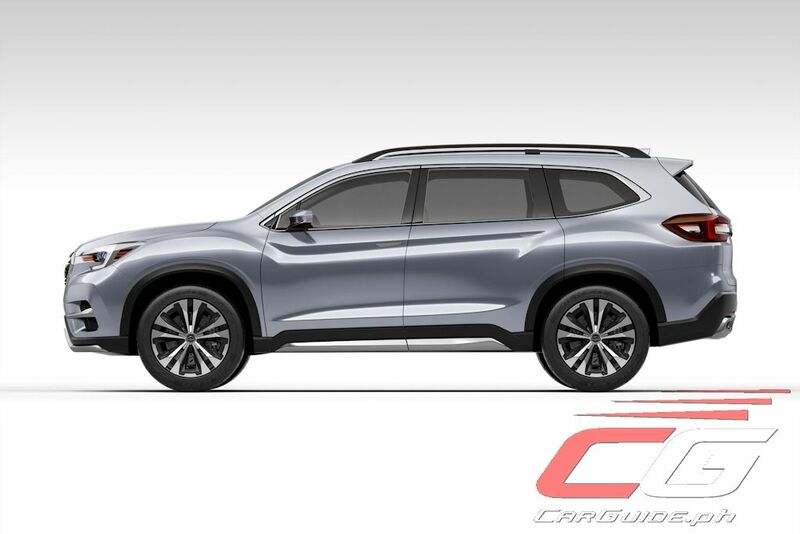 This model is geared more for the North America market and meant to compete against the Ford Explorer, Mazda CX9, and Honda Pilot. Kung gusto mo ng diesel SUV na maganda, bumili ka ng VW Touareg or BMW X5 or Audi Q7. Kung wala ka pambili ng mga ganun, just stop whining and just be happy with the local PPVs. Dual Clutch Automatic yan na lang ang kulang sa Subaru. Puro kayo reklamo cvt this, diesel that. Eh di mag 3rd world SUVs kayo. eto po isang subaru owner na gustong idepensa ang brand... sino kaya ang matapang dito na papalag? oo nga naman, may point. Sure, the CVT in the Subaru won't make it the best in its class all the time (non turbocharged models). But then again, Subaru leads all of them (non luxury category) rated top 3 in the world in terms of safety and in few other aspects. When the Insurance Institue for Highway Safety tested the Subaru Eyesight for Front Crash Prevention, it was proven that no other non luxury car brand comes close. Nice! Care to to share the magnitude of damage incurred and the repair cost/period? Thanks! Sana nag labas sila ng flat 8 boxer tapos bi turbo sarap!! Any chance American made Subarus reaching the Philippines? Yes. We had the Tribeca and it was also made in Indiana. Well, if you base it on the pricing of 7-seater midsize unibody petrol SUVs like the Explorer, SRP might be within the 2.5M+ price range. This model will surely be more expensive than the Outback 3.6R V6 which has an SRP of 2.3M.